If you love the North, then this is the website for you. 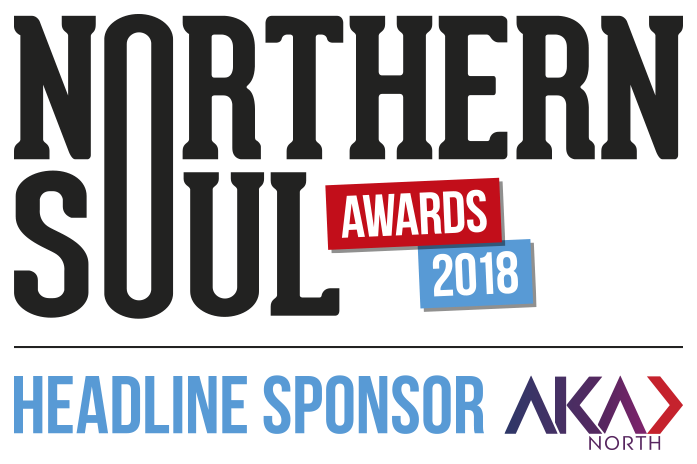 Written in the North of England by Northern writers, Northern Soul is a celebration of culture and enterprise, from theatre, music, authors and art to heritage, small businesses, food and leading figures, as well as everything in-between. Northern Soul was borne out of a desire to read some proper good writing about where we live. We also wanted to see images that do our urban and rural landscapes justice. In a world where anyone with a keyboard and opposable thumbs can call themselves a writer, we believe there is a desire for quality compositions. Check out the contributors’ page and see the collective pedigree of the Northern Soul team. 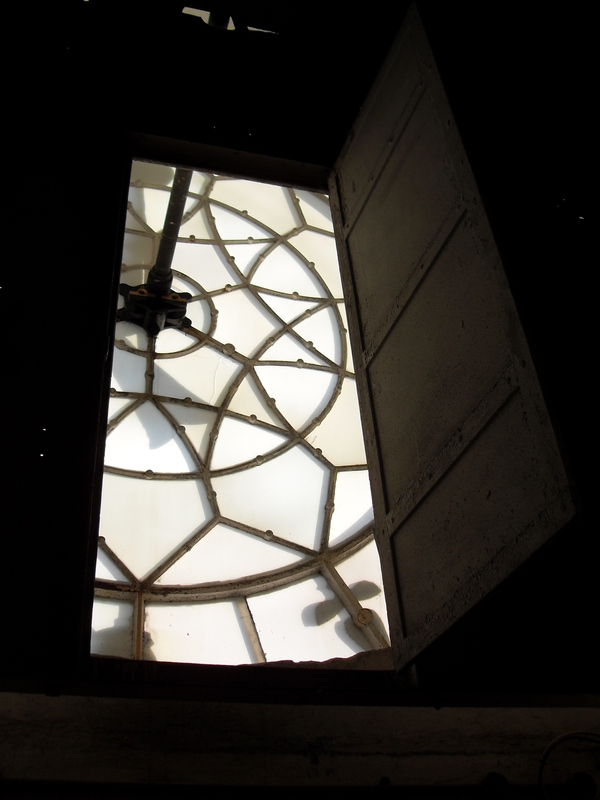 And, if the mood takes you, why not have a look at our blogs where you can read about everything from Yuri Gagarin’s visit to Manchester and the Northern independent presses to the ubiquity of Ray Winstone and saucy 19th century vicars. We also have specialist columnists with individual passions including travel, cooking, opera, gardening and poetry. 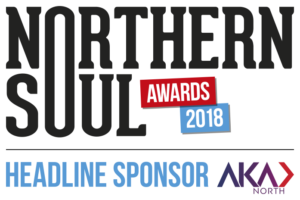 And don’t forget to check out the Northern Soul Podcast, a magnificent melting pot of exclusive interviews with up-and-coming and established bands as well as 40 minutes of great tunes. You can also sign up to the weekly Northern Soul newsletter. Although our intention is to showcase the hidden gems of the North and talk to the people you want to know more about, you will also find well known venues and events on this site. There are no hard and fast rules on Northern Soul – if we think you might want to hear about something or someone, we’ll tell you. And, as we continue to grow, so will the breadth and depth of our coverage. We’d love it if you joined us on the journey.